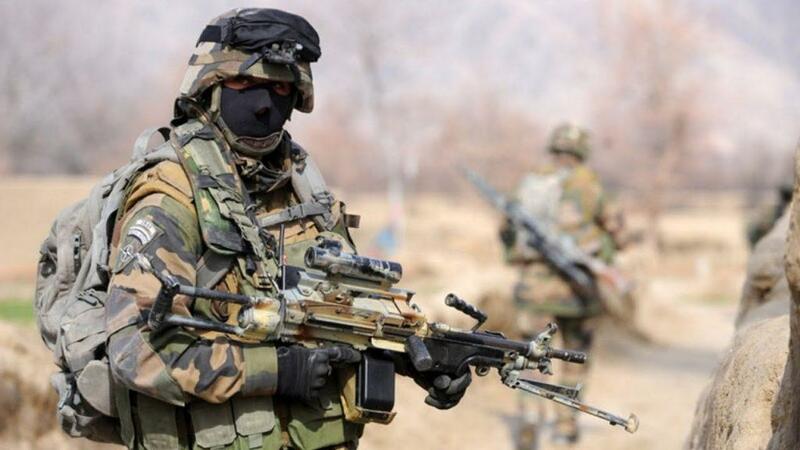 To become a member of the famous French Foreign Legion, and to became legionnaire, the first thing is the motive or the will to what awaits you when you come there. 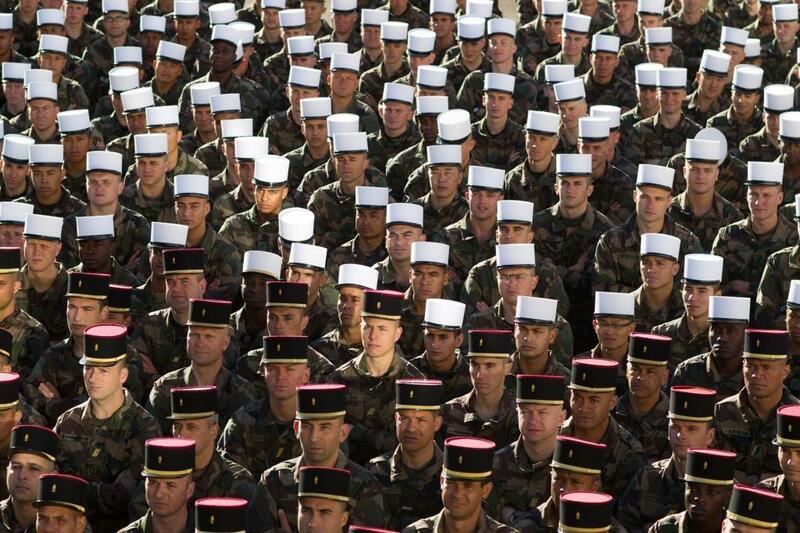 All you need to know for enlisting in French Foreign Legion is available in this article. You can only log on French territory. Immediately upon arrival, you will be provided with suitable clothing, sleep and everything you need to test and verify whether you are the general and special conditions for access to the French Foreign Legion training. The pre-selection is usually done in the recruiting offices across France while the main part of the selection process is carried out in the town of Aubagne near Marseille. That is the place where potential candidates for the French Foreign Legion undergo various psychological and physical tests, medical testing, and sports tests (Luc-Leger “navette”). 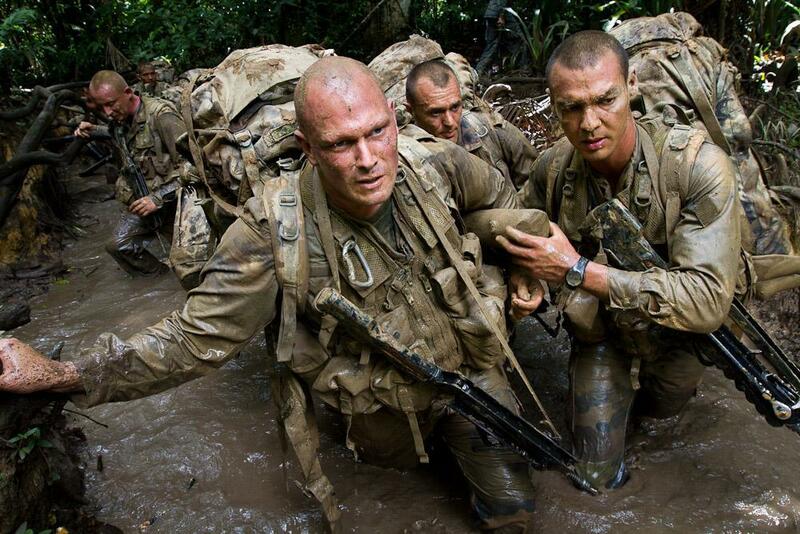 If you are fit enough to complete all tests and French Foreign Legion accepts your nomination, the first contract you will sign will be on period for at least five years, while each subsequent conclusion of your choice for a period of six months to five years. There is also an option for a contract of six months during training (for those under 18 years, the consent of both parents and the form can be found at the French embassy in Gendarmeries or outside France). 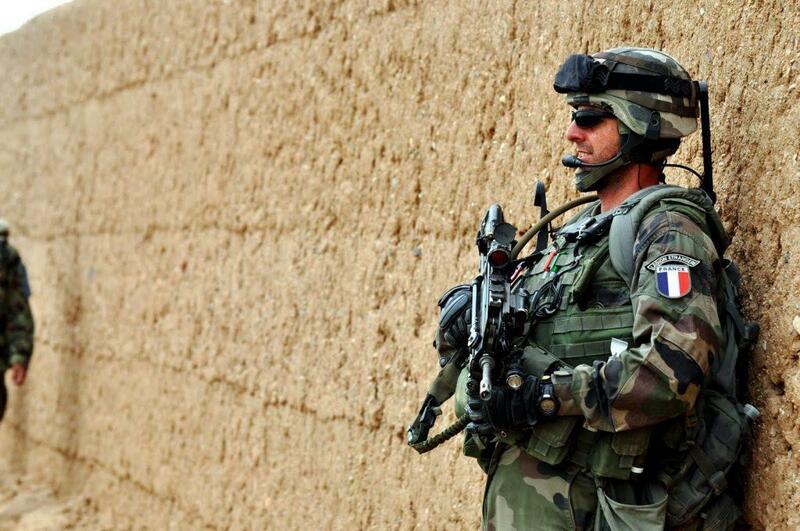 If you are the one, who decided to enlist in French Foreign Legion, we wish you good luck and a great time. It will change your life, for sure.